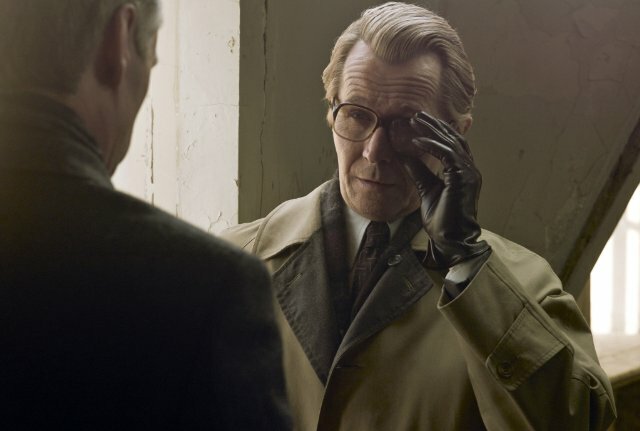 Having heard so many good things about the 2011 movie version of John Le Carré's Tinker Tailor Soldier Spy, I was delighted to see it finally show up in HBOGo. That is until I actually started watching this snoozefest. About halfway through it there were no characters that I cared about and no narrative hook to keep me watching, so I stopped and gave the old BBC mini-series a go. That initially seemed to be more promising, but the only way I was able to sit through the whole seven episodes was with Angry Birds as my constant companion. It seems that Le Carré's point is that spying is a boring profession, but does he have to go on about it at such length?